Chinese smartphone maker Xiaomi just had its best sales day ever, setting a Guinness World Record for the most mobile phones sold in a 24-hour period. The Beijing-based company, which just celebrated its fifth anniversary, has been called the Apple of China. Its CEO, Lei Jun, even dons black turtlenecks and blue jeans during some events, similar to what Steve Jobs often wore for Apple product launches. The company is one of the world's top five smartphone makers, and frequently outsells Apple (AAPL) in China. Xiaomi is now moving beyond phones, rolling out a suite of products from smart fitness accessories to Go Pro-style cameras. 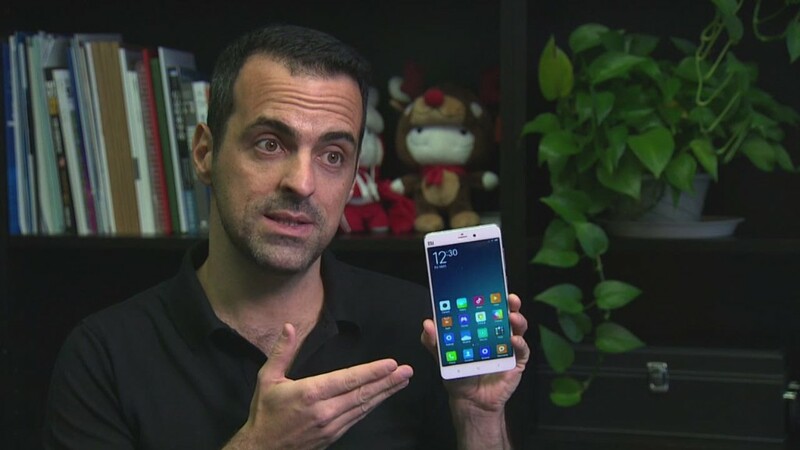 Xiaomi entered the U.S. market earlier this year, and has hired former Google executive Hugo Barra to help its international expansion.